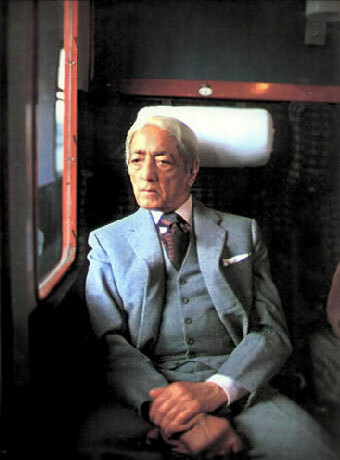 Jiddu Krishnamurti (1895-1986) was a philosopher, writer and international lecturer. Krishnamurti said: "I maintain that Truth is a pathless land, and you cannot approach it by any path whatsoever, by any religion, by any sect." He was free from conditioning influences of the different systems of philosophy, religious dogmatism, political ideology, intellectual speculation and cultural bias. Famous quotes from writings of Krishnamurti. Krishnamurti eBooks free download, essential books of Krishnamurti in eBook format for iPad and Kindle. Throughout history rare individuals have broken the traditions... they had encourage and insight to see themselves and world around them in a completely new way. And what they saw changed the world, forever. Watch the video. Texts and talks of J. Krishnamurti in English. The Quotable Krishnamurti - by Quest Books. This book captures Krishnamurti’s highly prized, sobering realizations to awaken those earnestly inquiring after truth and transformation. The Unconditioned Mind - by Quest Books. The Unconditioned Mind was a final pet project of Krishnamurti, Oak Grove School in Ojai, California. An unique perspective by David Moody. 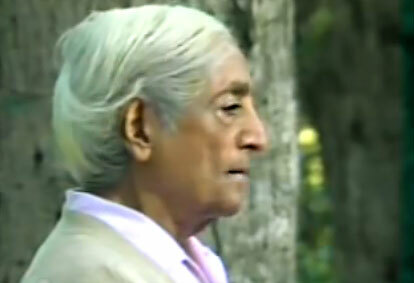 The mission of Jiddu-Krishnamurti.net is to introduce another outlook on life. This is not a commercial project and all materials on the site are free for everyone, purely on educational purpose. No money asked. Mention the free website - jiddu-krishnamurti.net - on your blog and Facebook page, everywhere. Place a link to http://www.jiddu-krishnamurti.net/ - let it go viral. Philosophy and teachings of Jiddu Krishnamurti. Texts and talks of J Krishnamurti in several languages. 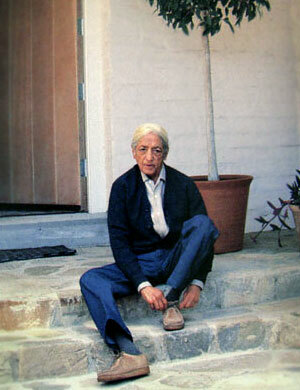 Jiddu Krishnamurti quotes and books online. Books about Krishnamurti Jiddu. Biography. Library of philosophy.